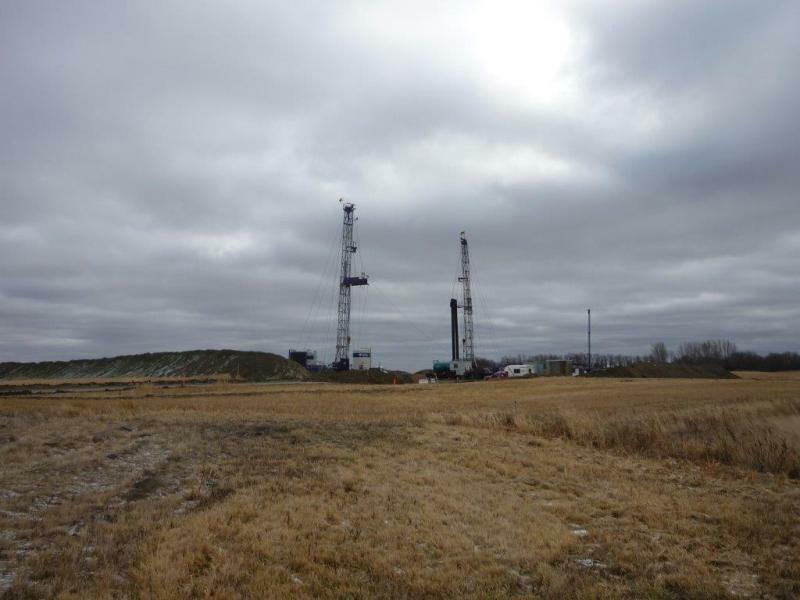 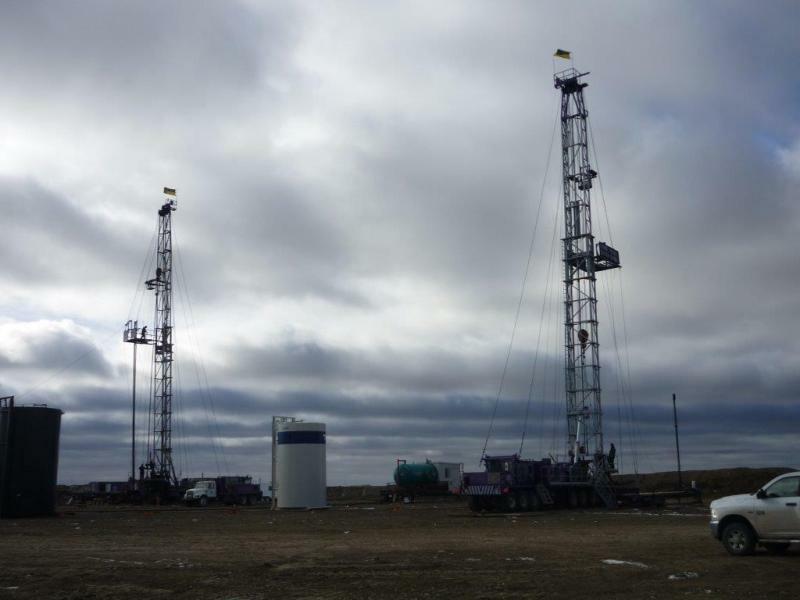 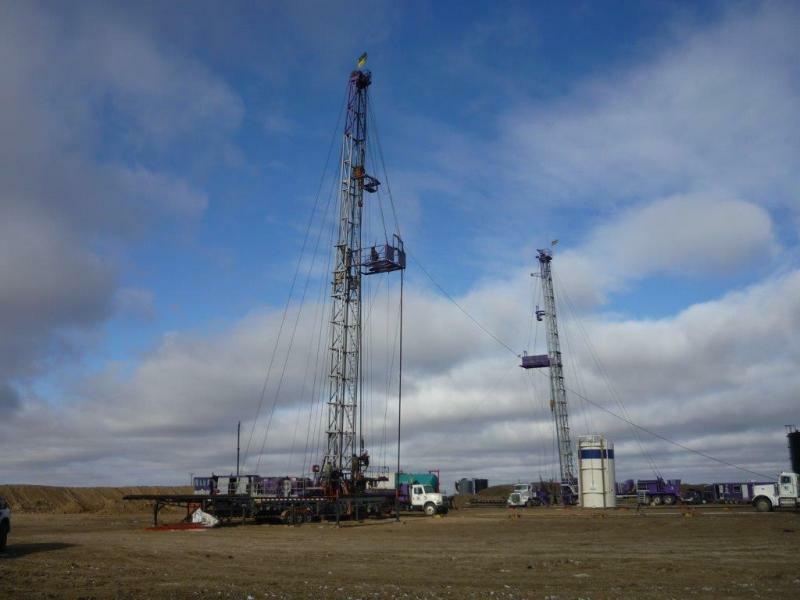 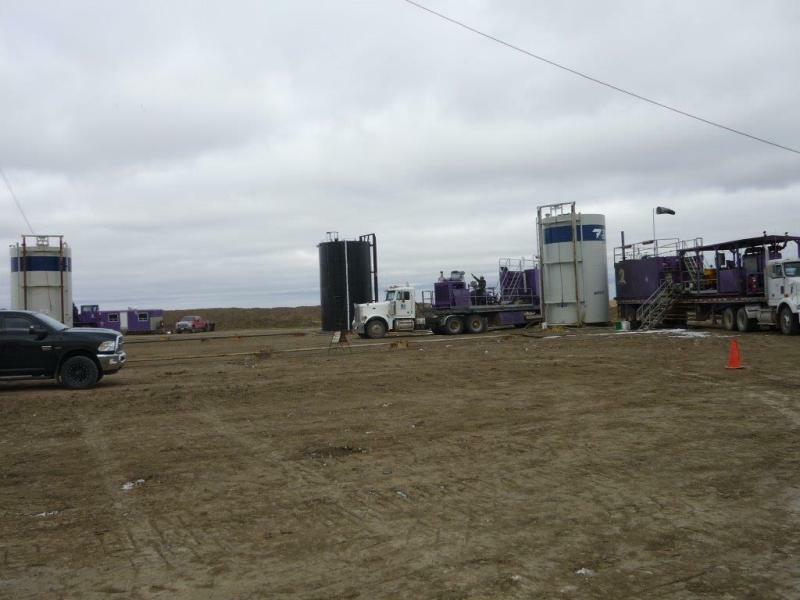 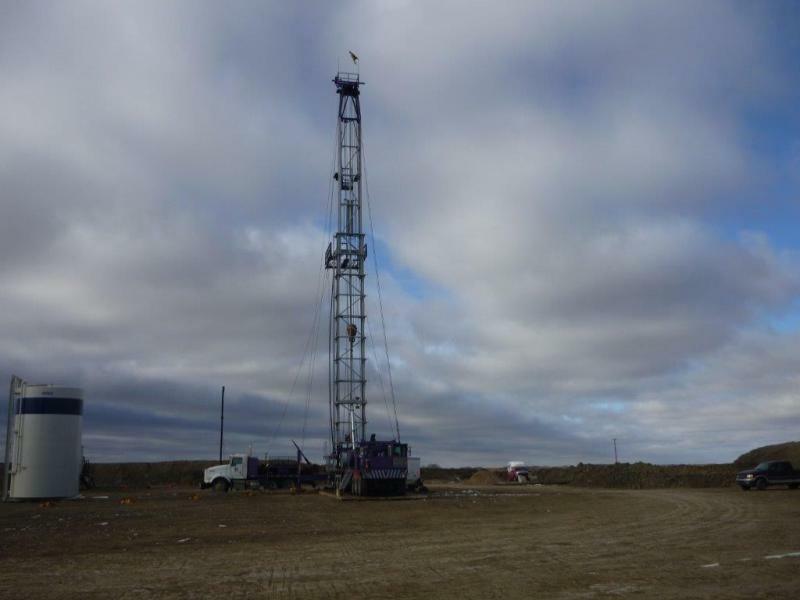 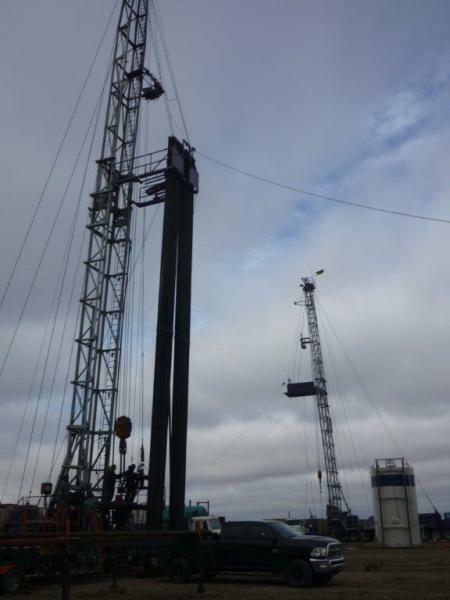 Locally owned and operated, Noble Well Services of Arcola, Saskatchewan, offers mobile freestanding equipment for oil and gas well services. 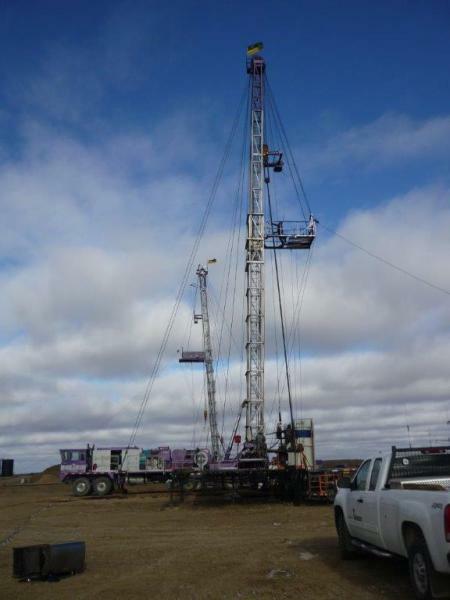 Our team consists of professional and experienced crews and field supervisors. 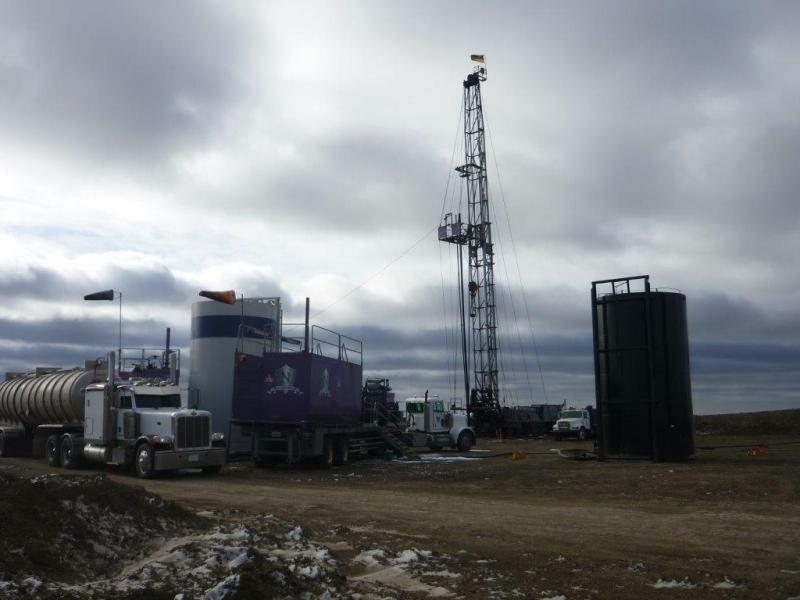 The majority of our staff have worked their way up through the company, so they know what it takes to get the job done. 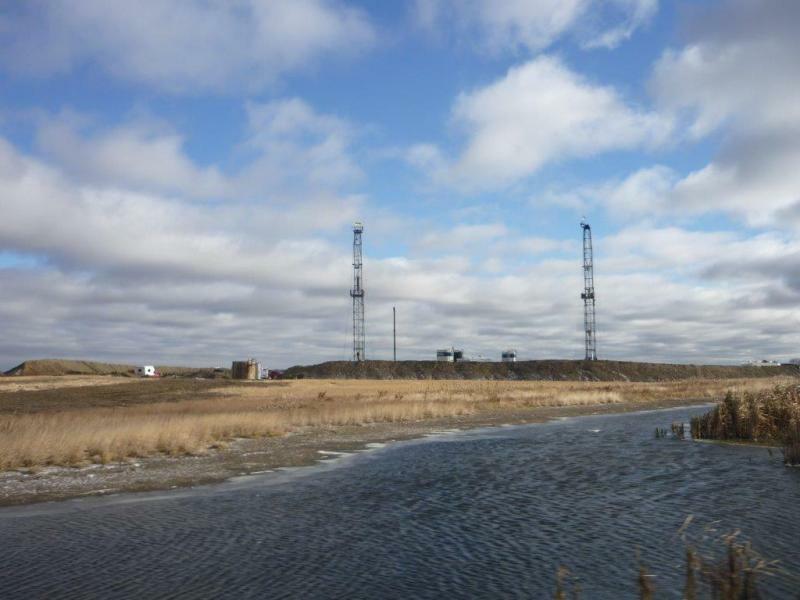 There isn't much they haven't seen. 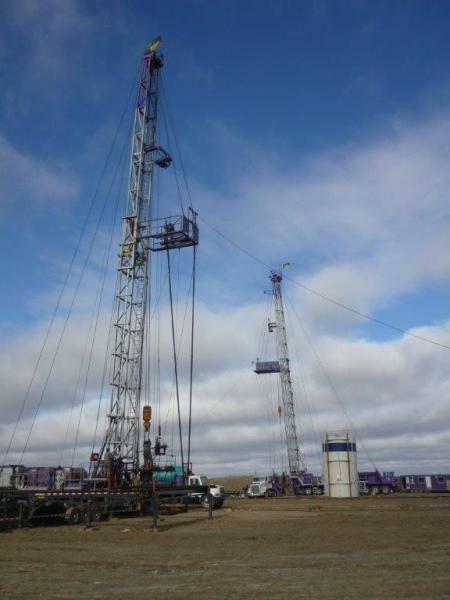 If it is something to do with the oil & gas well sector, they can fix it. 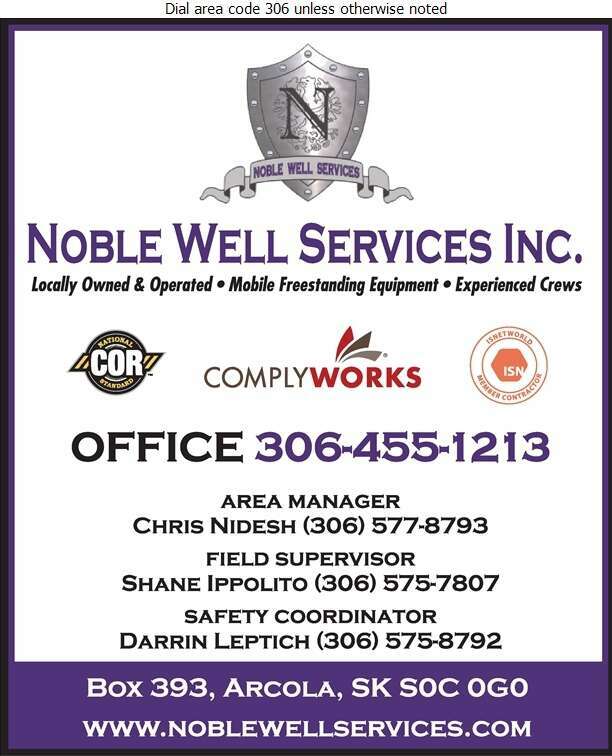 Noble Well Services knows that time is money and will do all they can to keep your well producing.